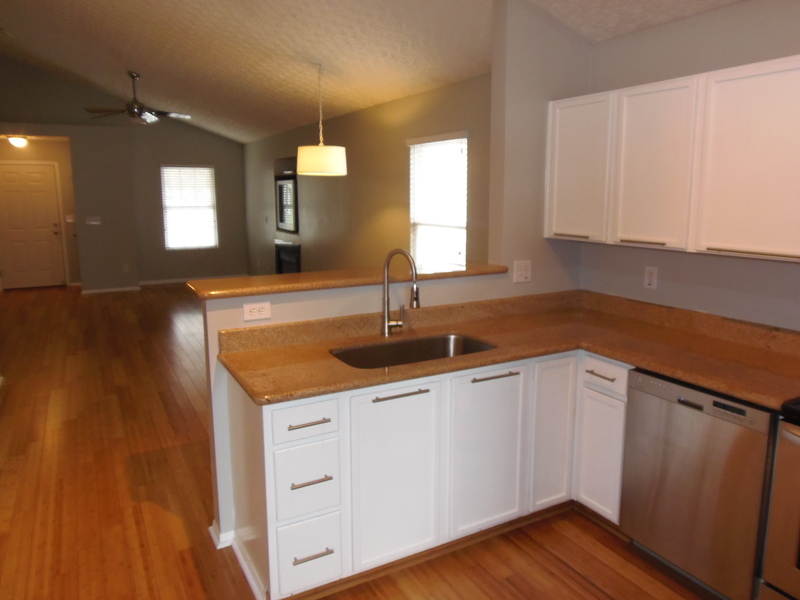 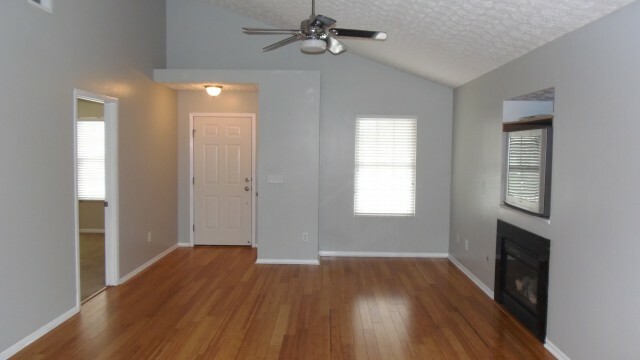 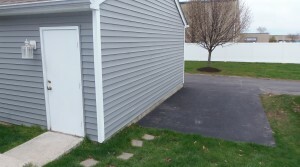 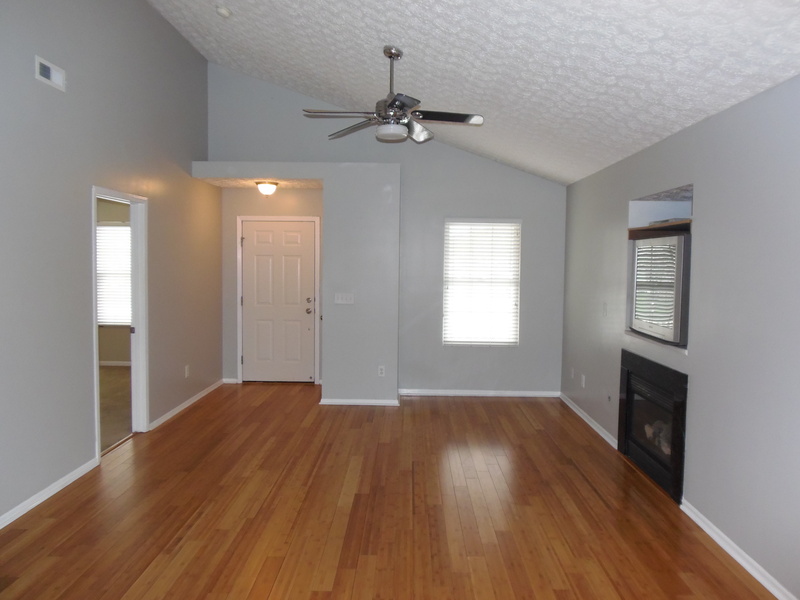 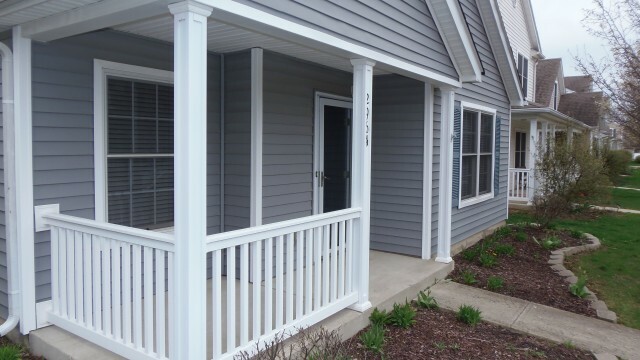 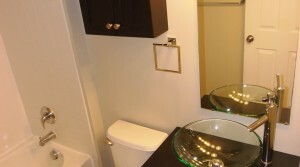 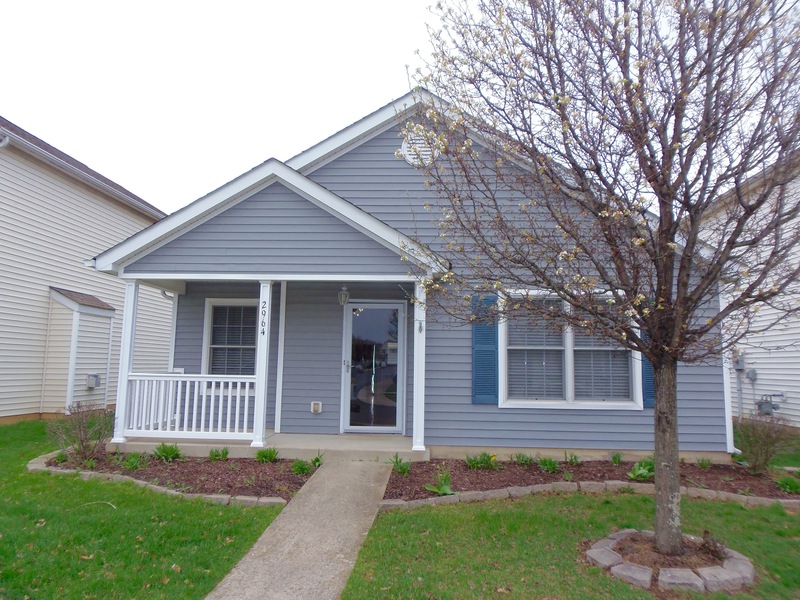 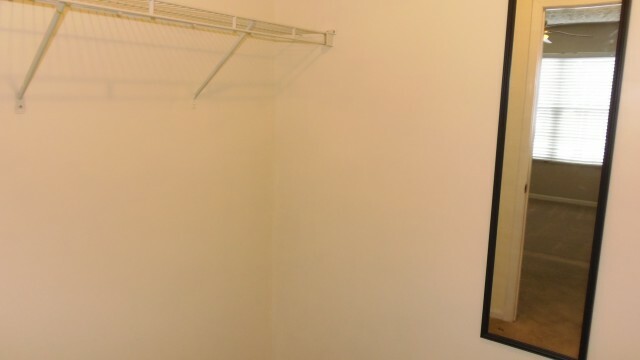 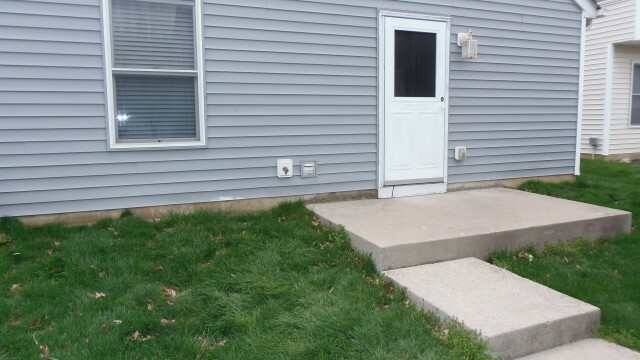 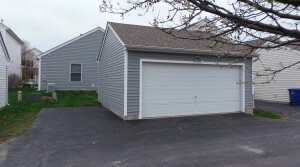 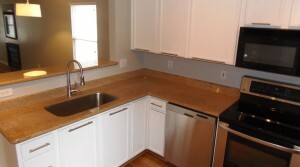 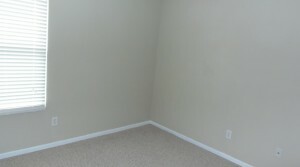 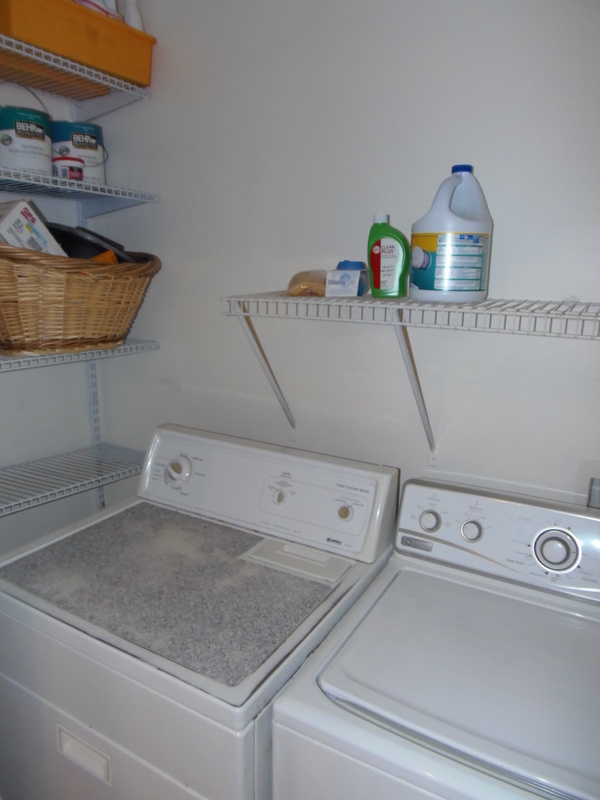 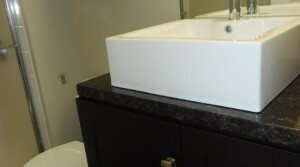 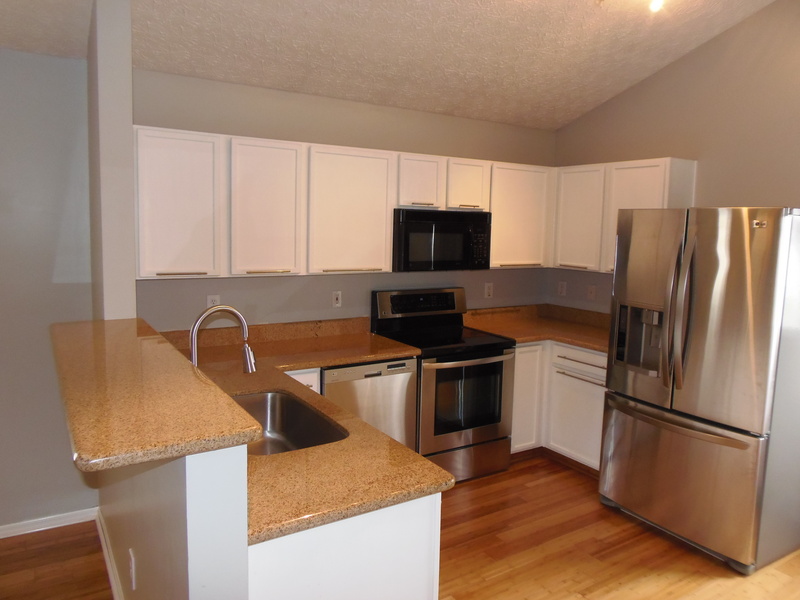 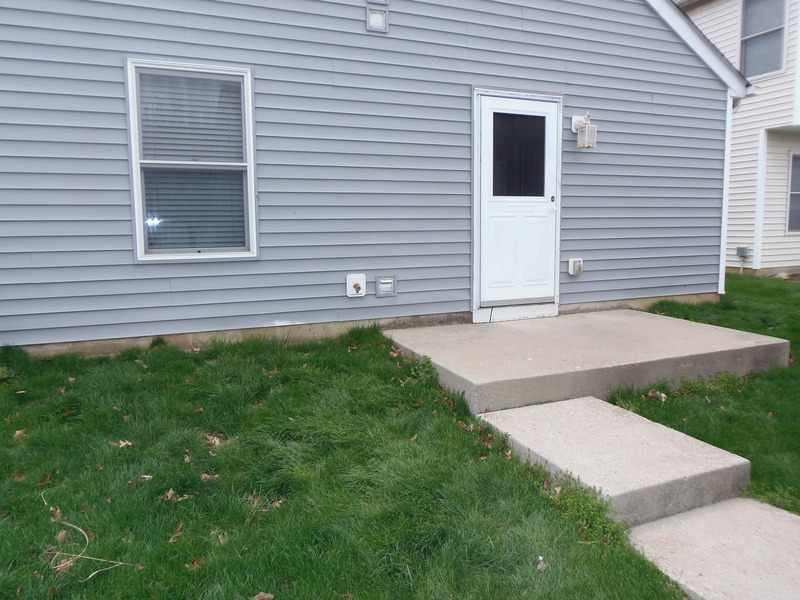 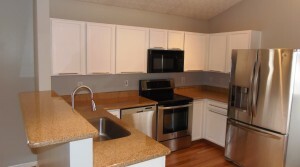 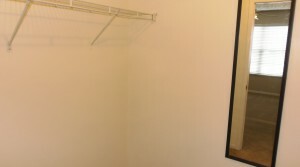 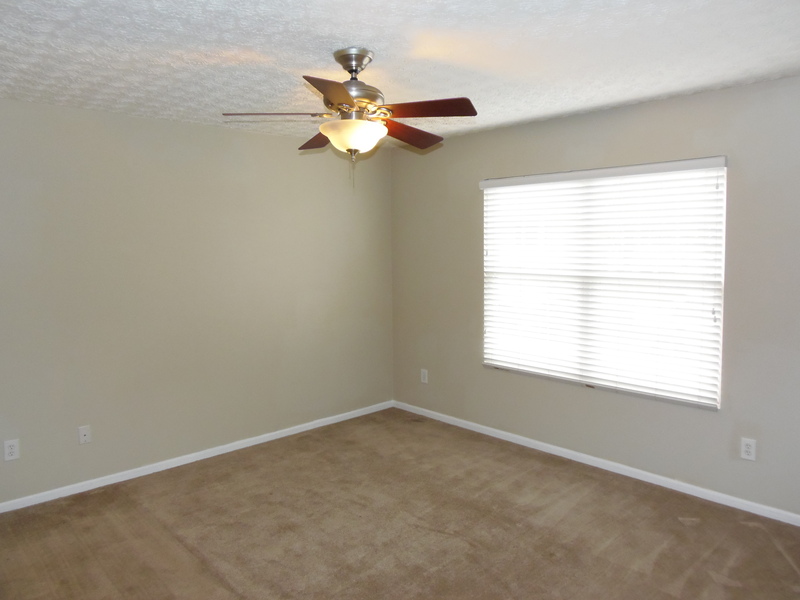 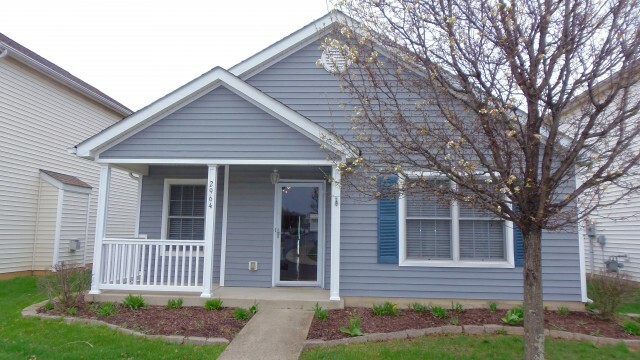 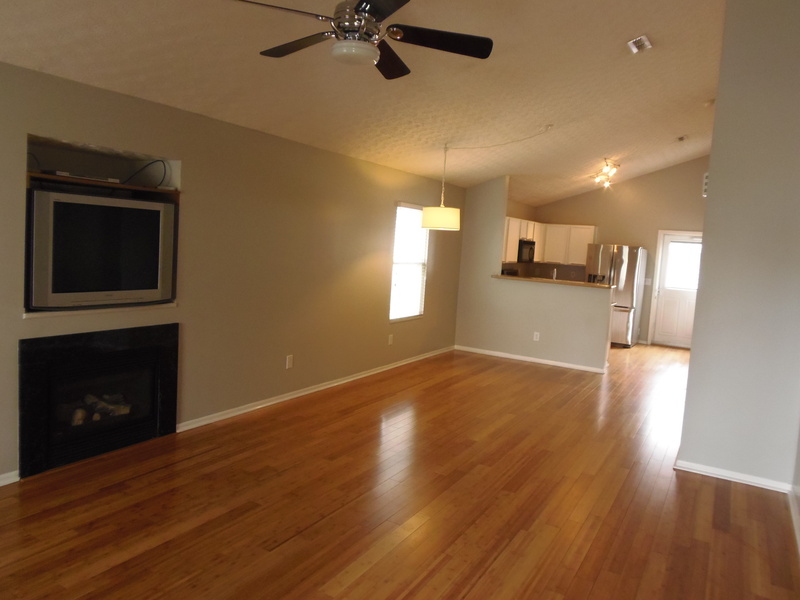 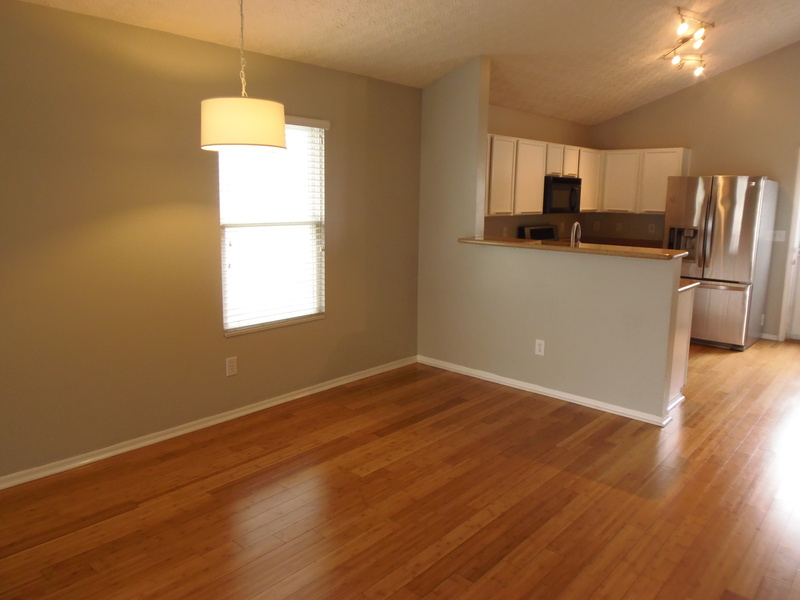 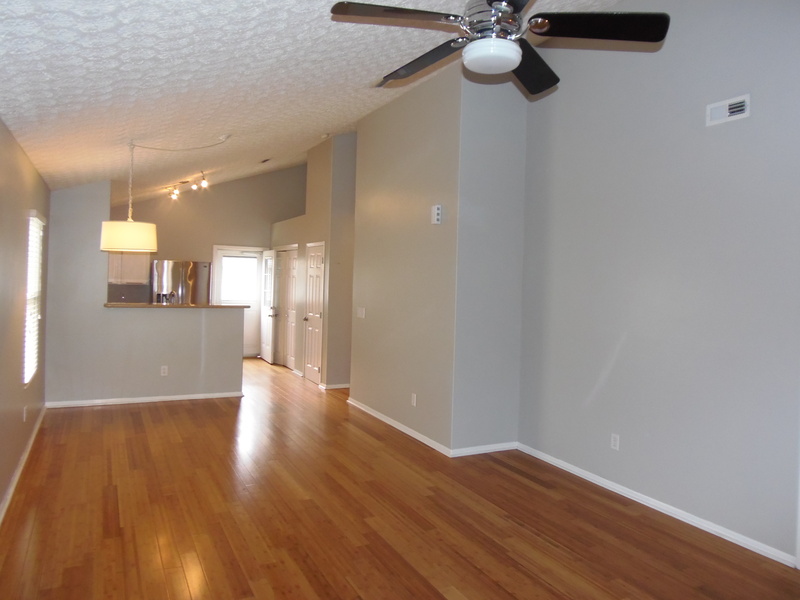 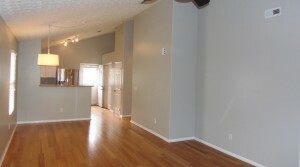 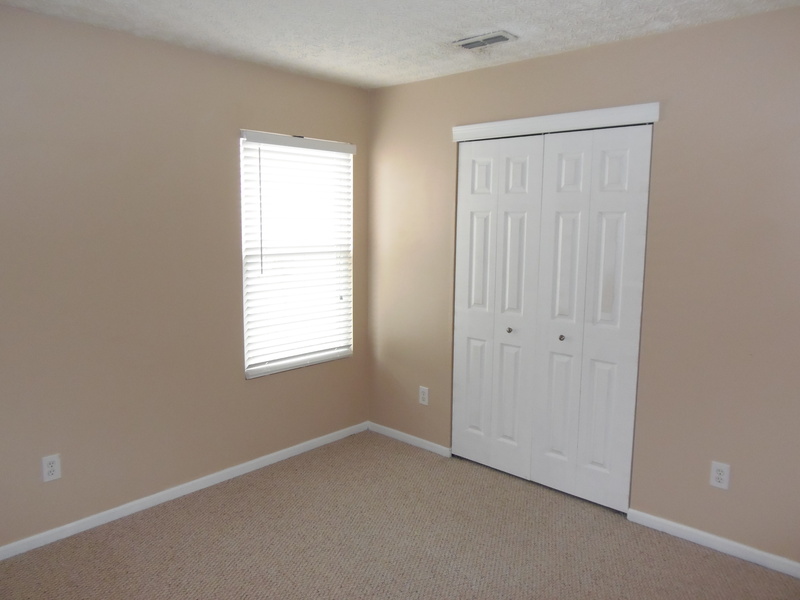 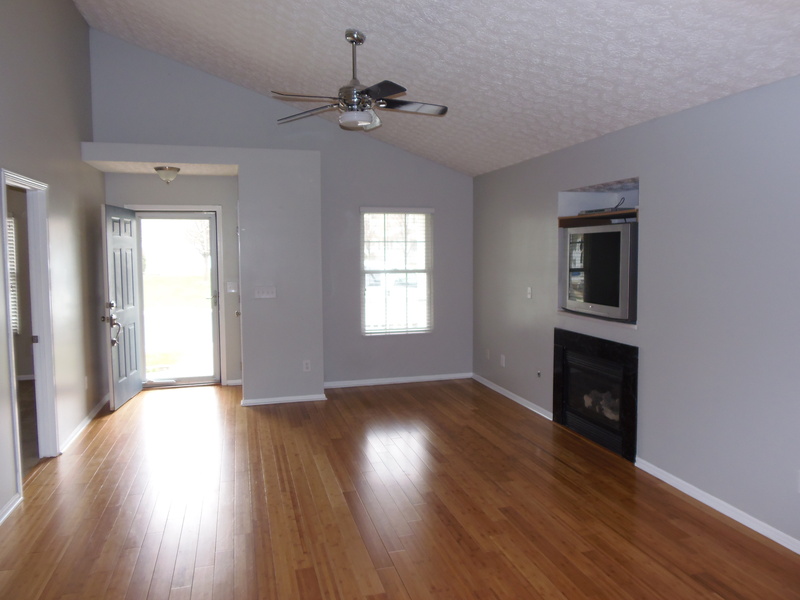 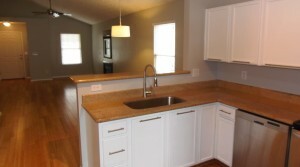 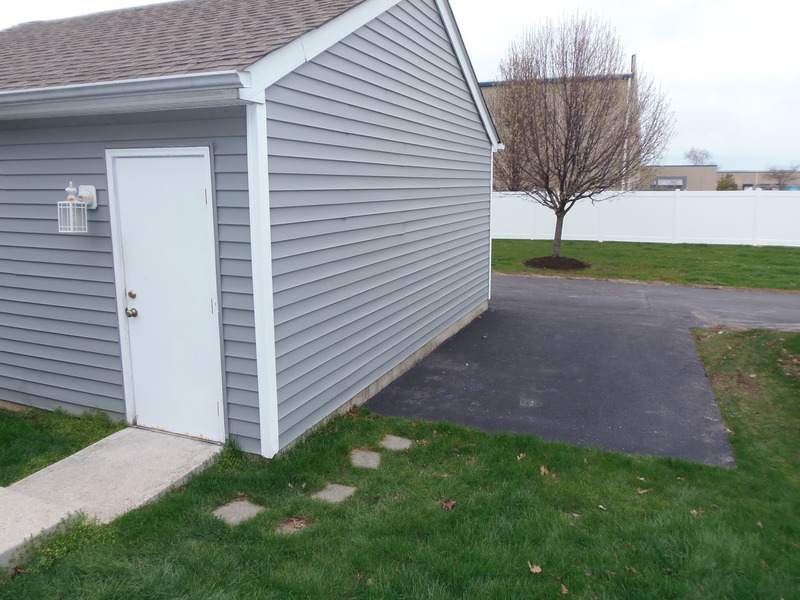 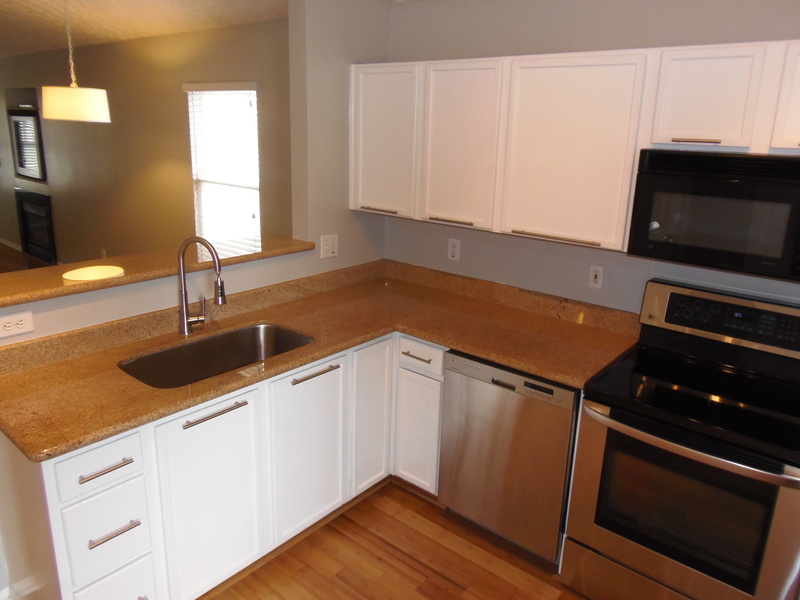 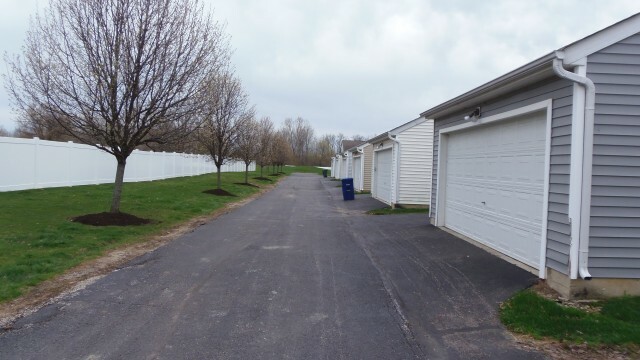 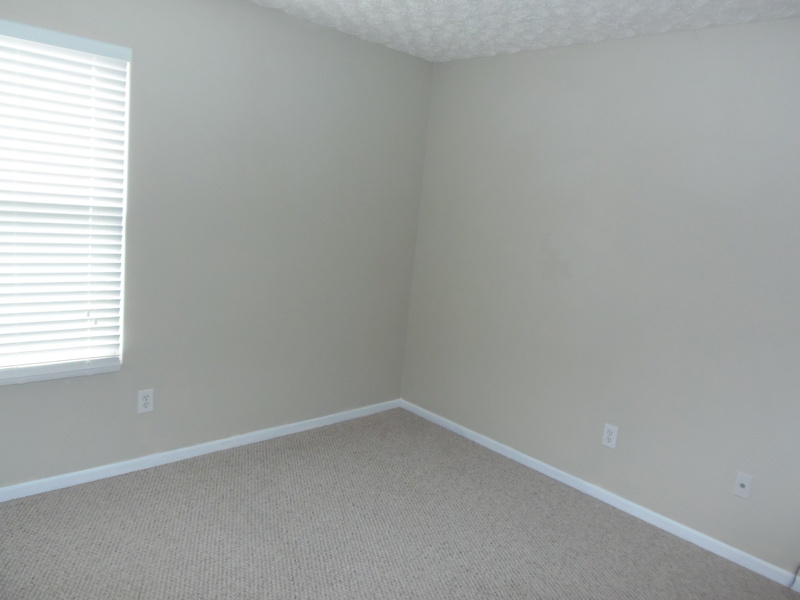 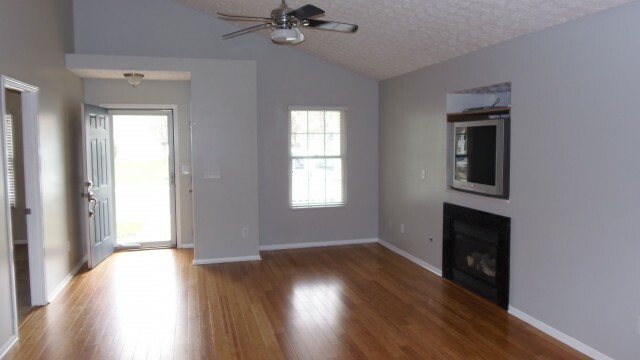 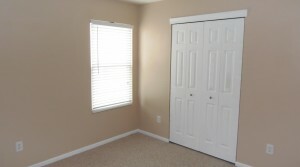 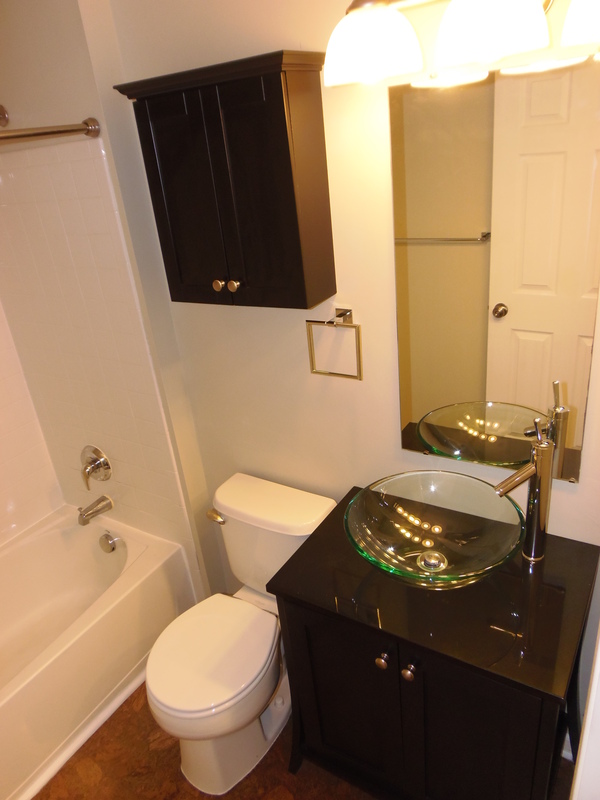 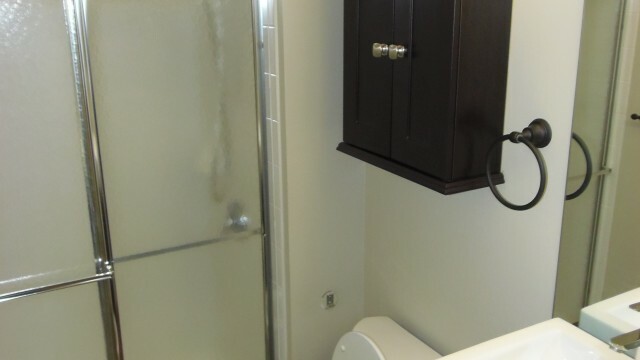 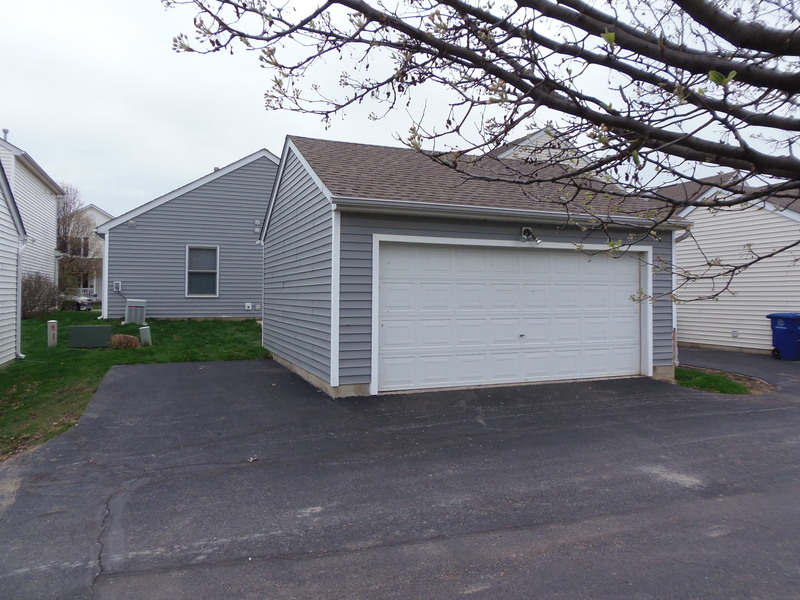 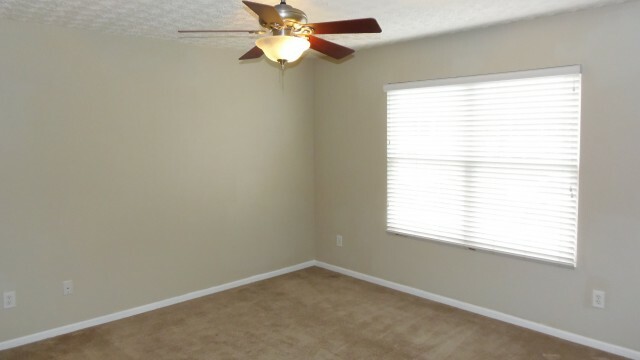 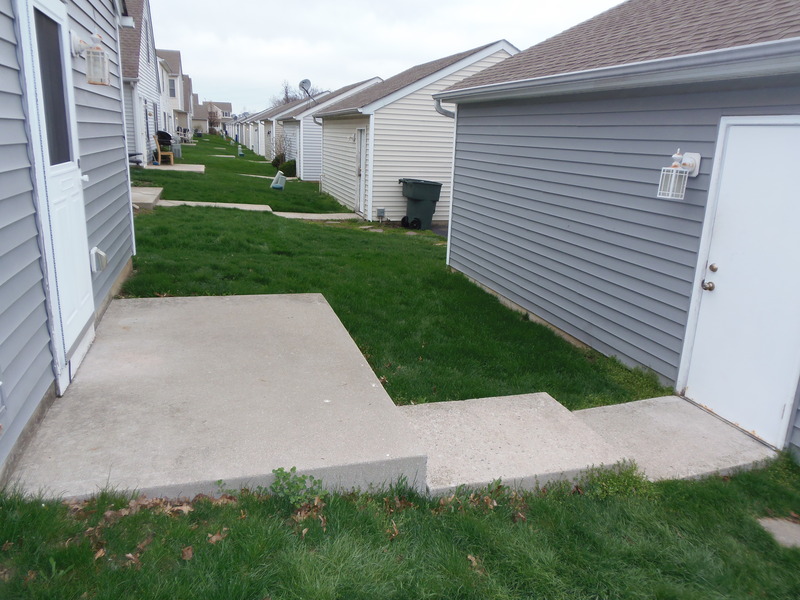 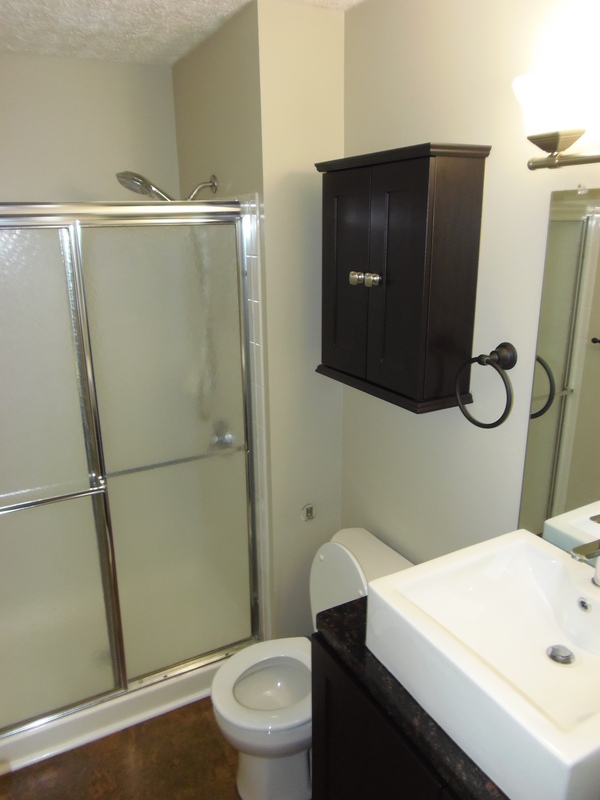 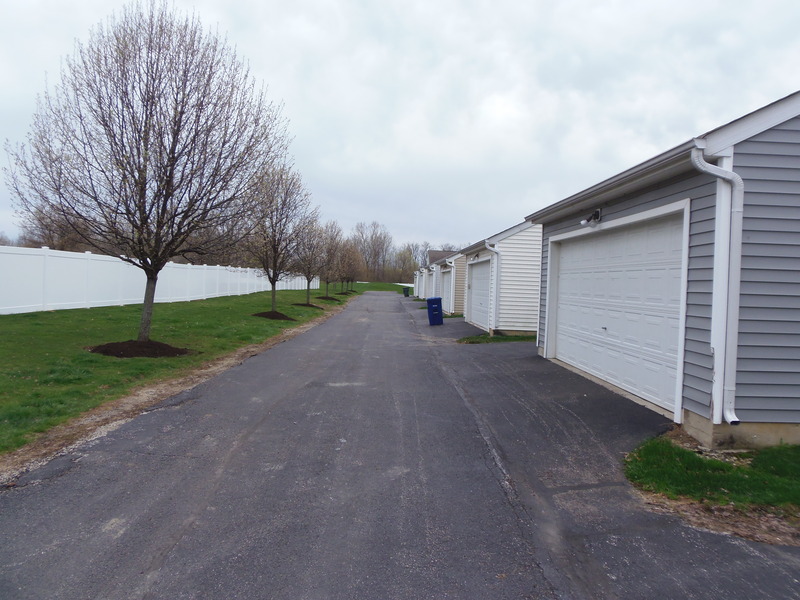 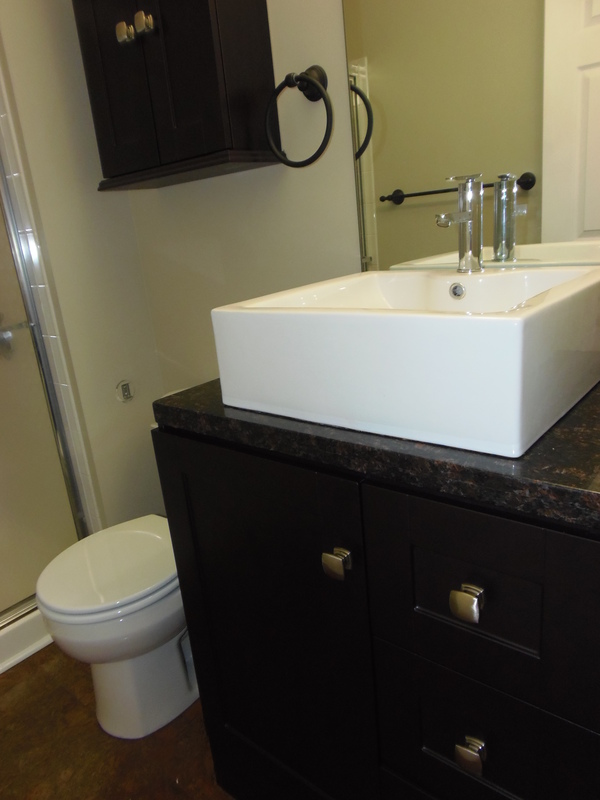 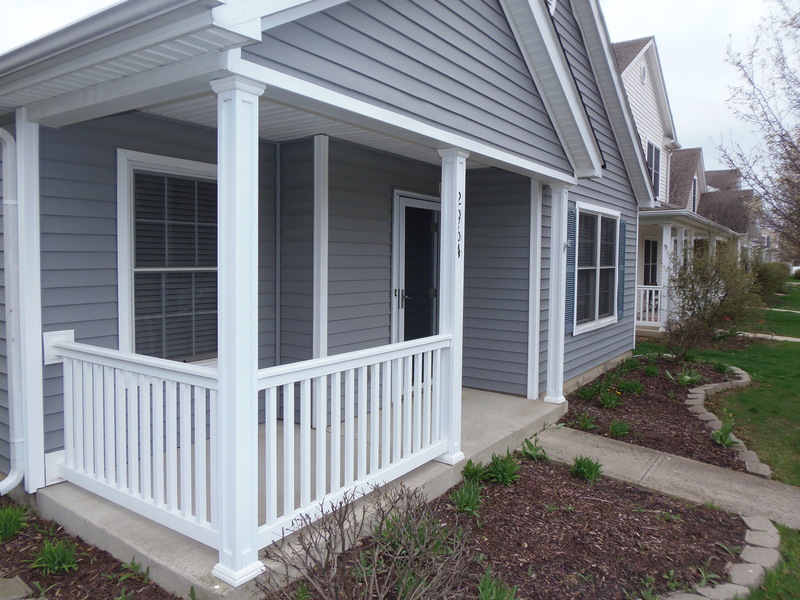 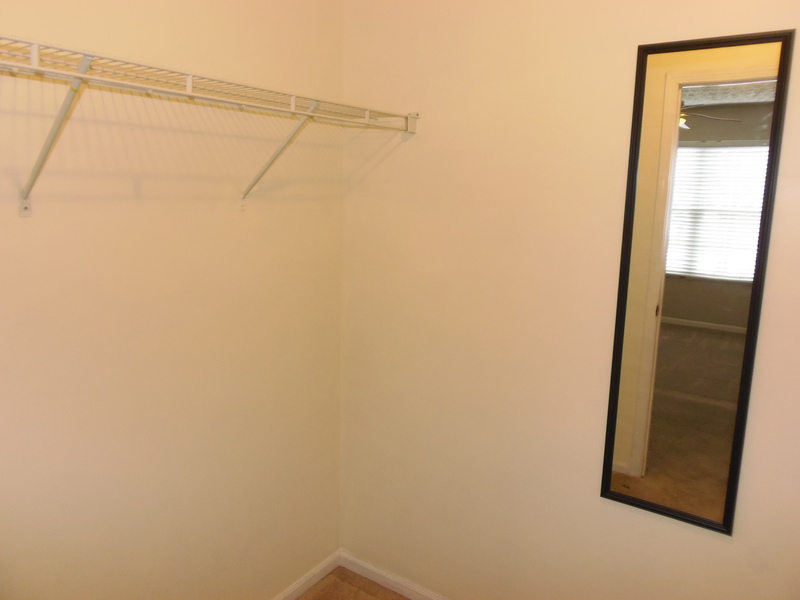 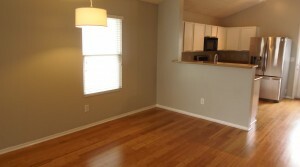 One Story rental home in Hilliard Schools! 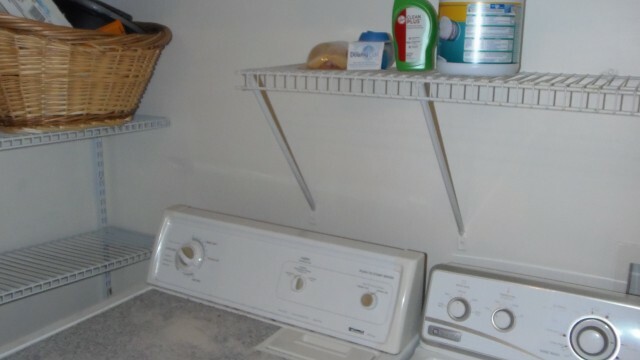 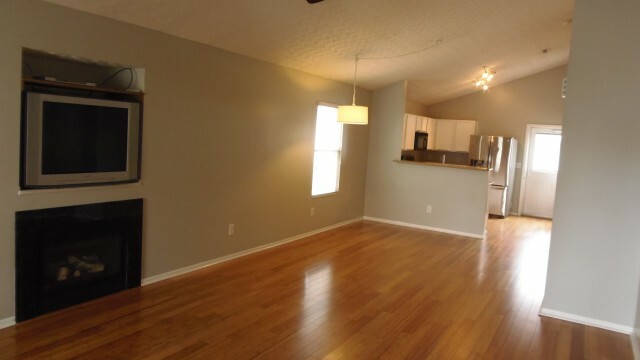 This 3 bed 2 bath home features beautiful hardwood floors, vaulted ceilings, granite counter tops and vanities, media built ins, plant ledges, 2 car detached garage with additional parking pad and additional on street parking. 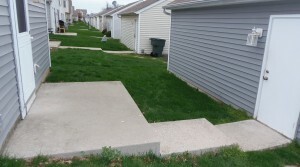 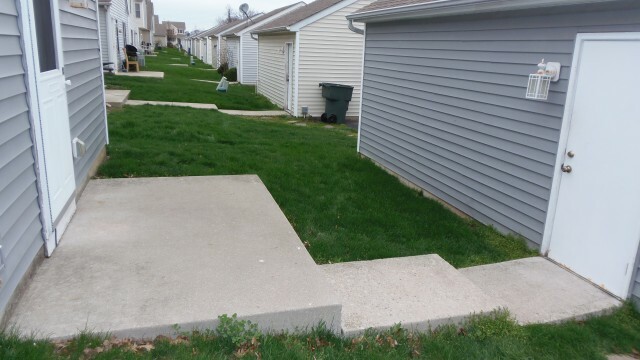 Just a short walk to neighborhood park.